Abstract: Born from Airwheel's extensive and legendary experience, the C8 cool motorcycle helmet blends the best of their knowledge into a feature packed middleweight helmet. With a vast array of cool features, C8 will be your next full face helmet. For those who purse speed and passion, motorcycling is their favorites. 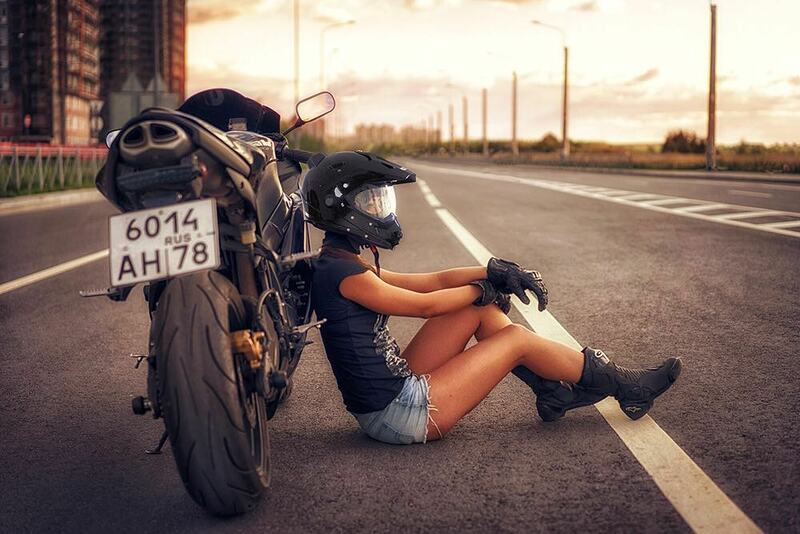 But, it is dangerous in high speed so a high-quality helmet is truly necessary. The rider-acclaimed Airwheel C8 full face helmet has been upgraded with ABS technology for greater protection from angled impact at speed. C8 is made for all the motorcycle riders. It is the all-in-one swiss army knife of the helmet world. It has passed rigorous testing of extrusion, impact and high temperature to give rider maximum protection. Airwheel C8 cool motorcycle helmet is equipped with windshields so that riders can be prevented from small particulars floating into eyes. What is more, there is a caution light and when the lighting is insufficient, it will keep flashing to remind the rear vehicle and pedestrian. The comfort padding is covered with a technical, breathable and hypoallergenic fabric that is removable and washable, so you can keep it as fresh as new. Two sizes are available, L 59-60mm and XL 61mm. Airwheel C8 is not only a safety guardian, but also is designed with multiple functionalities. C8 helmet camera can help riders take photos or videos during the ridings because it is equipped with a high definition camera with 120° wide angle lens that is able to capture the beautiful scenery on the road, which is very tempting for users. Riders can record the whole journey easily. Instead of riding motorcycle monotonously on road, riders are able to listen to the music due to the wireless Bluetooth transmission, and riders do not need to wear earphones. Also, such function makes answering phones during ride possible. A new approach to the adventure motorcycle helmet category, C8 offers the rider everything they need and for adventure riding. 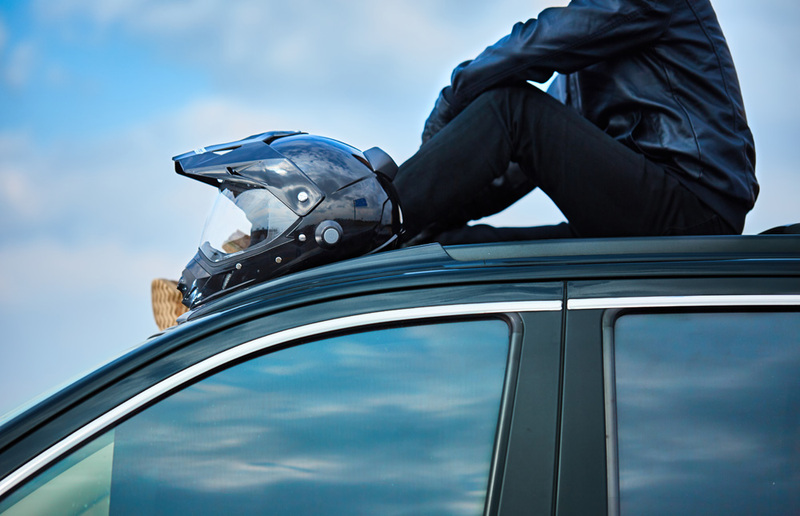 Airwheel C8 smart helmet improves riding experiences significantly and provides entertainments during driving. 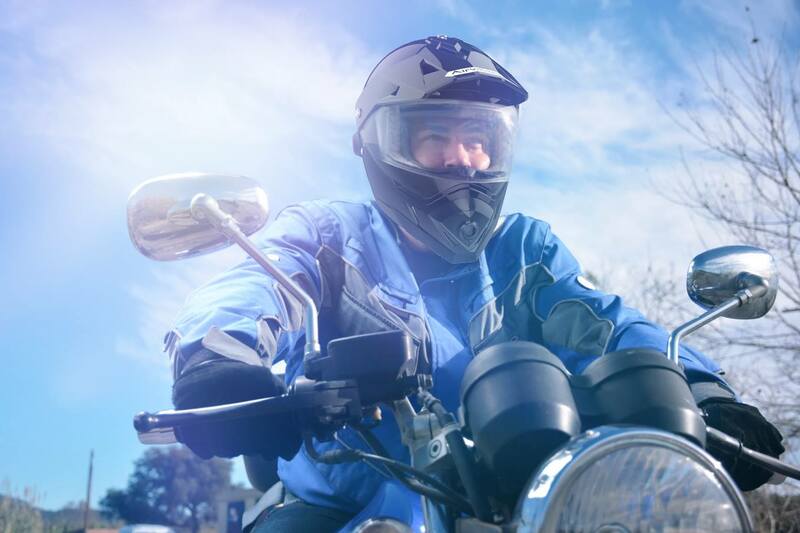 If you're going to be hitting the highway, remember to wear C8 and your motorcycle riding could be an enjoyable and recordable experience.